Henry Lim was born in Managua, Nicaragua and came to the United States as an immigrant with his family. During the fourteen year immigration process, he learned first hand the value of an aggressive immigration attorney. While in law school, Attorney Lim was involved in immigration issues ... See More with Haitian refugees at the Florida Immigrant Advocacy Center and at Krome Detention Center. 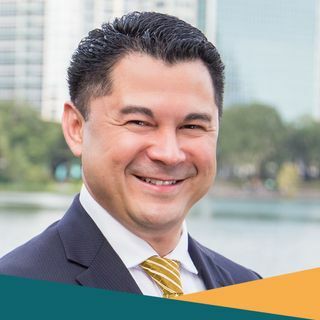 Since obtaining his license, Attorney Lim has focused almost exclusively on immigration matters, advocating for the legal interests of businesses, families, and individuals throughout Central Florida.